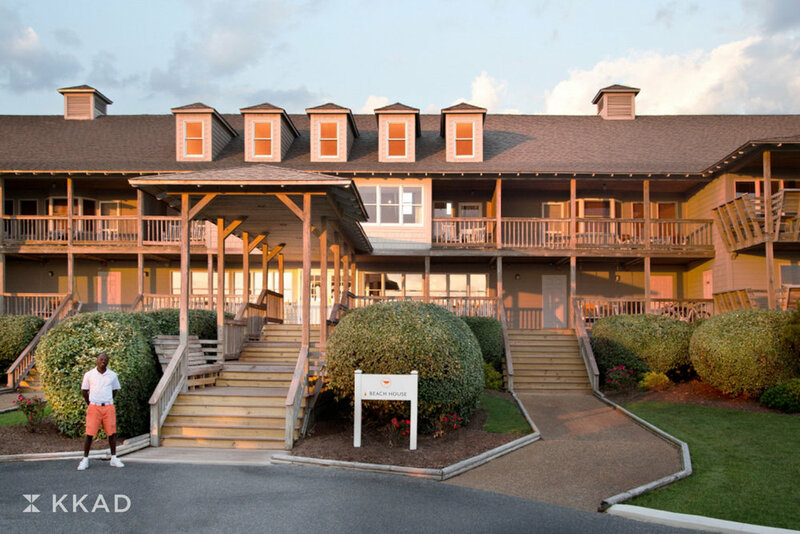 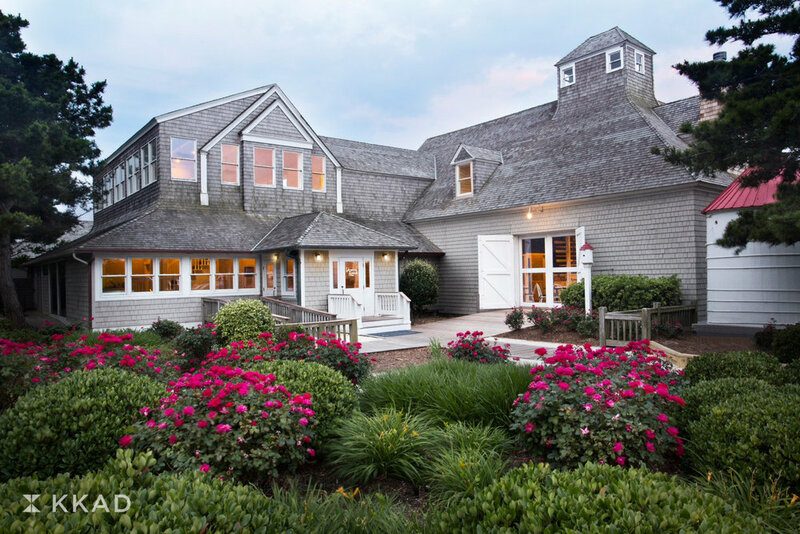 The Sanderling Resort was previously a quiet building in the Outer Banks famous as a destination for couples. 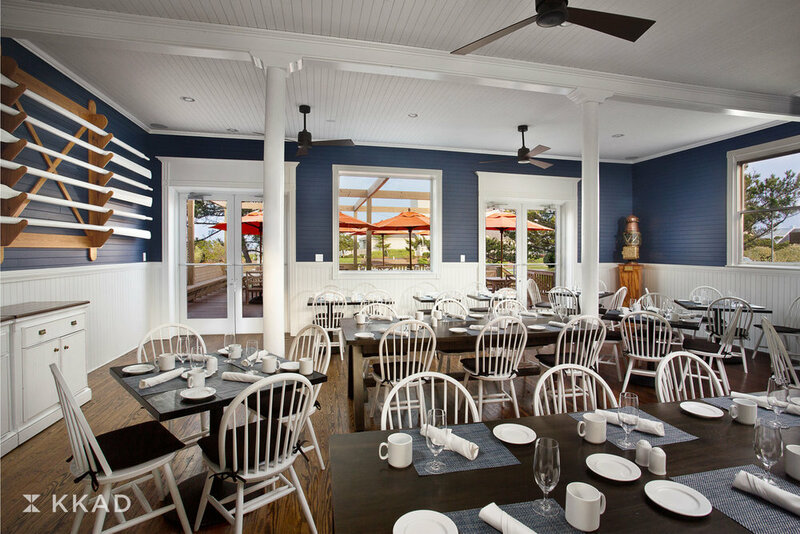 Our project was to reposition the hotel as a world-class resort. 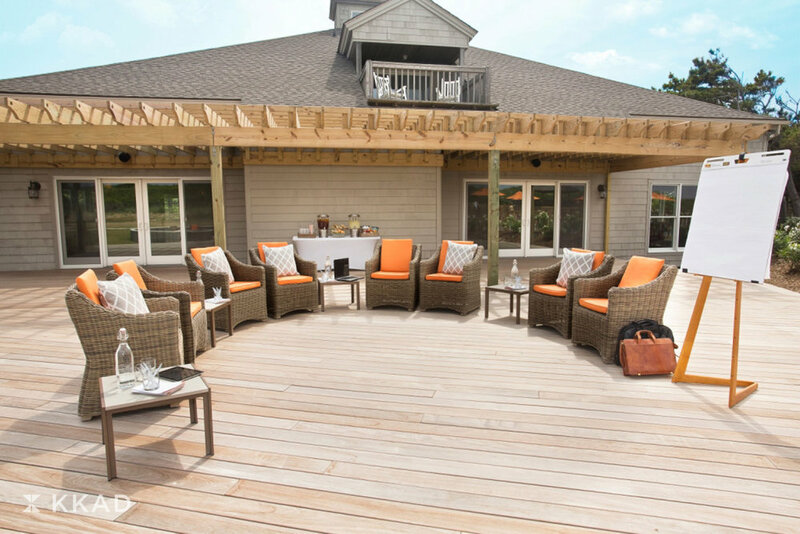 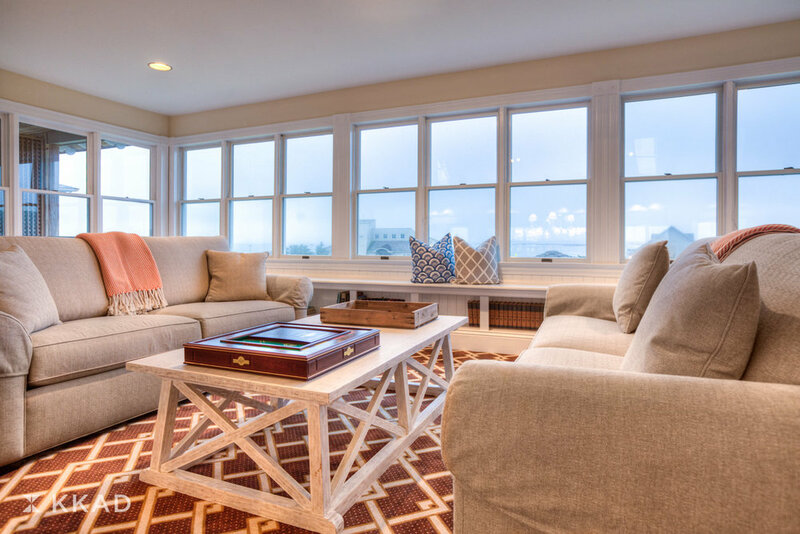 The team reinvented the property’s food and beverage outlets, expanded the outdoor amenities, and created a guestroom design inspired by classic coastal living. 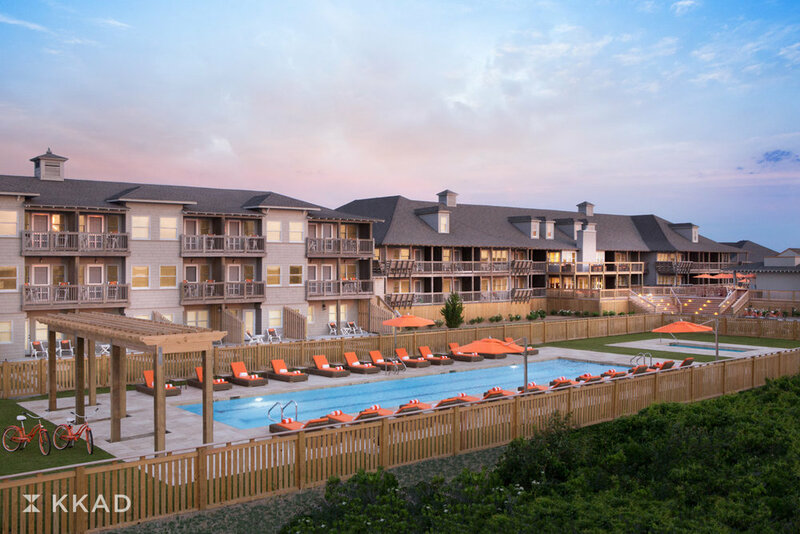 The resulting spaces offer a new level of tranquility and splendor the majestic background of this barrier island.